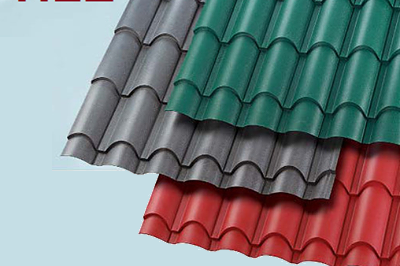 Royal Mabati ® Durable Colored Eurotile @ Ksh 700 per sq meter. Matte Finish with rough texture FREE DELIVERY COUNTRYWIDE and FADE FREE WARRANTY! Call 0722 63 83 83 to get a Christmas Gift. 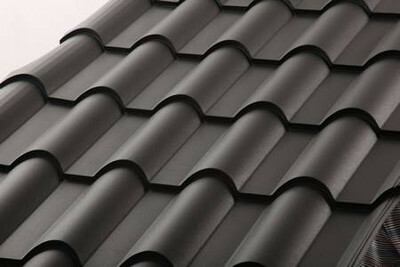 Available in : Charcoal Grey, Chocolate Brown, Tile Red. Quality Tested and approved by KEBS. 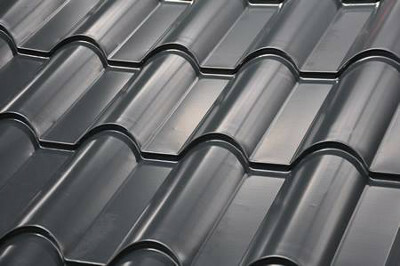 Unique and beautiful, Eurotile ensures enormous strength. 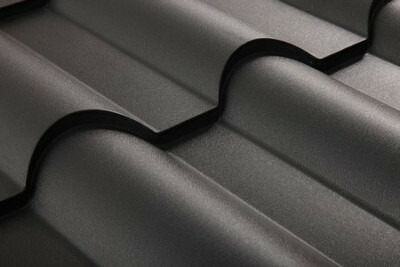 Being lightweight, Eurotile needs only minimal roofing structurals to support it. Thus they save the excessive money spent on supporting heavier roofing. Eurotile design is the first of its kind and much more aesthetic than tile profiles. Be it homes or work space- they enhance the beauty of the building even better.